Video Five schools in Birmingham have stopped teaching about LGBT rights following complaints by parents. 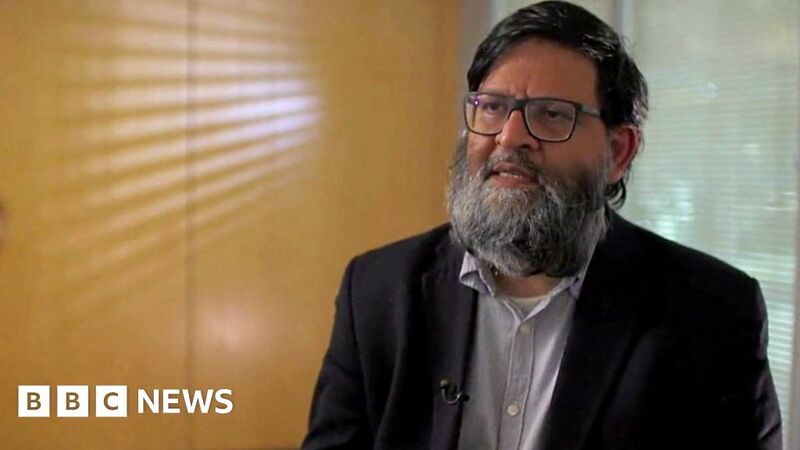 Amir Ahmed, a lead campaigner for the parents, told Sima Kotecha: "Morally, we do not accept homosexuality as a valid sexual relationship to have." The No Outsiders project was set up to educate children to accept differences in society. Summary: A lead campaigner against LGBT lessons in Birmingham schools says morally, homosexuality is not "a valid sexual relationship". © 2018 Copyright NewsOdy. All Rights reserved.